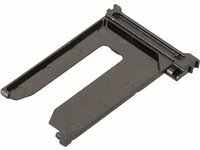 Sparepart: Sony Connector, Card (SIM TRAY), 145859211 by Sony at All Company Mobiles. MPN: 145859211. Hurry! Limited time offer. Offer valid only while supplies last.